Integrated Solutions - Revco, Inc. 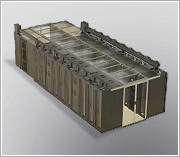 The Vertiv MCR is a data center rack system that features a load-sized, computer-grade air conditioner located at the bottom of the enclosure, offering top-mount design, supplying cool air to sensitive equipment on all levels. A back-up cooling system ensures environmental security. 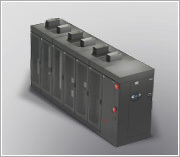 Data center power is supplied and protected through a Vertiv GXT on-line UPS, or Vertiv PSI line-interactive UPS. Companies often face the challenge of expanding data center capacity without sufficient space, power, cooling or other infrastructure support. 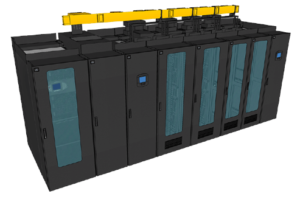 Conventional data center infrastructure strategies often use piecemeal designs that hinder operational and energy efficiencies.